Ink, charcoal and pencils on paper / 40 cm x 30 cm. 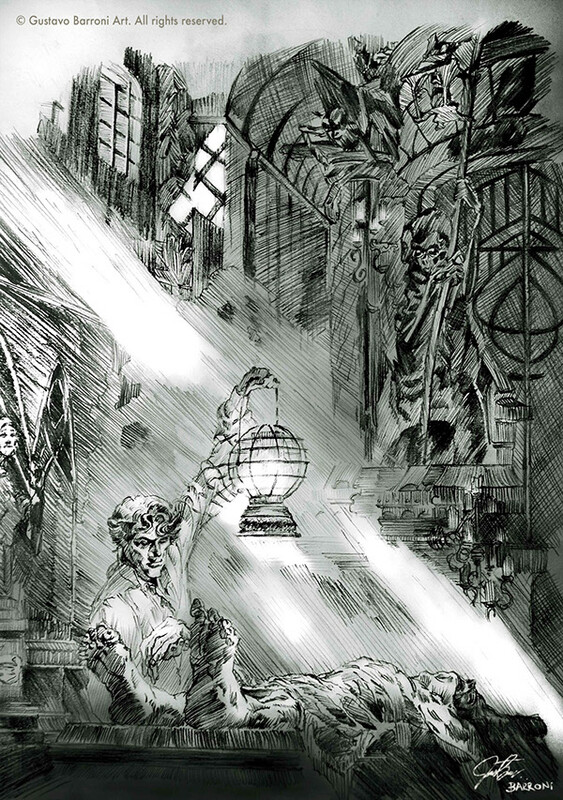 Based on the series of Bernie Wrightson. 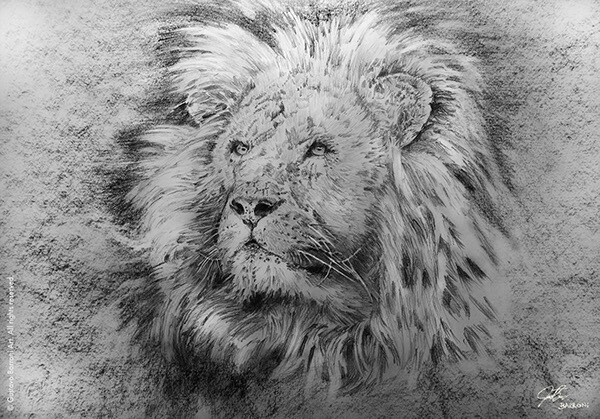 Charcoals and pencils on paper / 40 cm. x 30 cm. 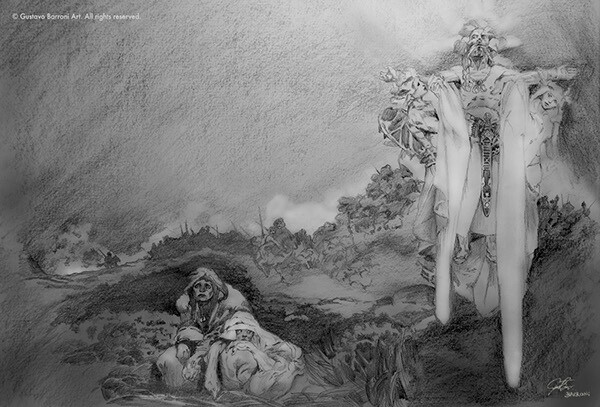 Study of the series of mural paintings by Alfons Mucha. 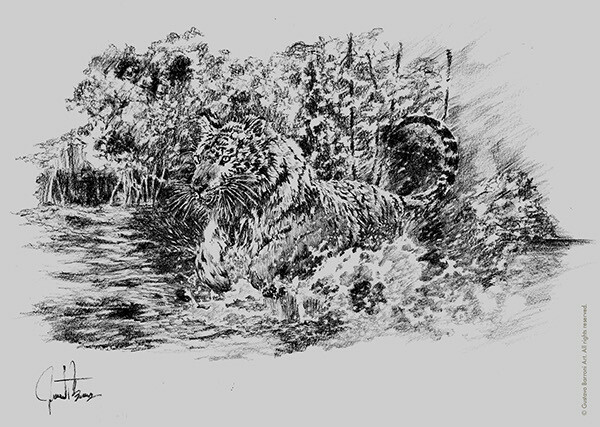 Pencils on paper / 40 cm. x 27 cm. 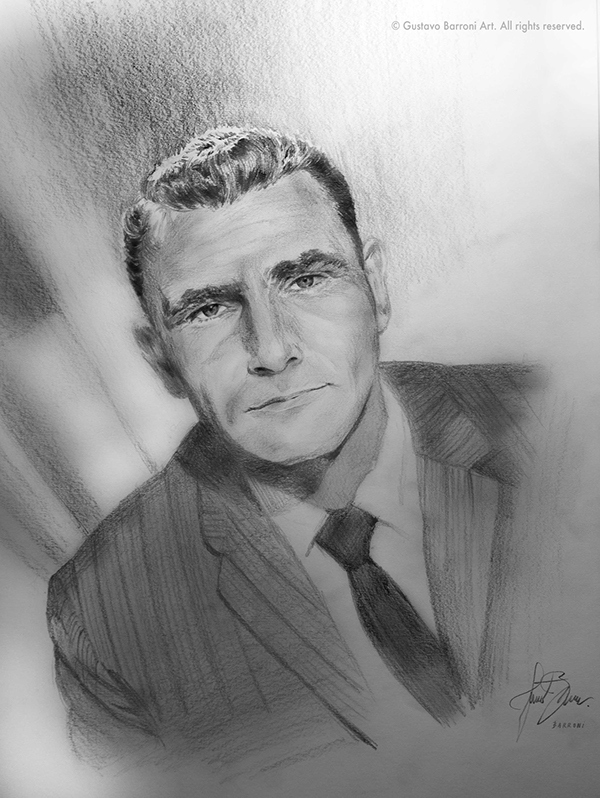 Portrait of one of my biggest personal influences, the creator among of other things, of The Twilight Zone. Ink work on paper / 36 cm. x 25 cm. 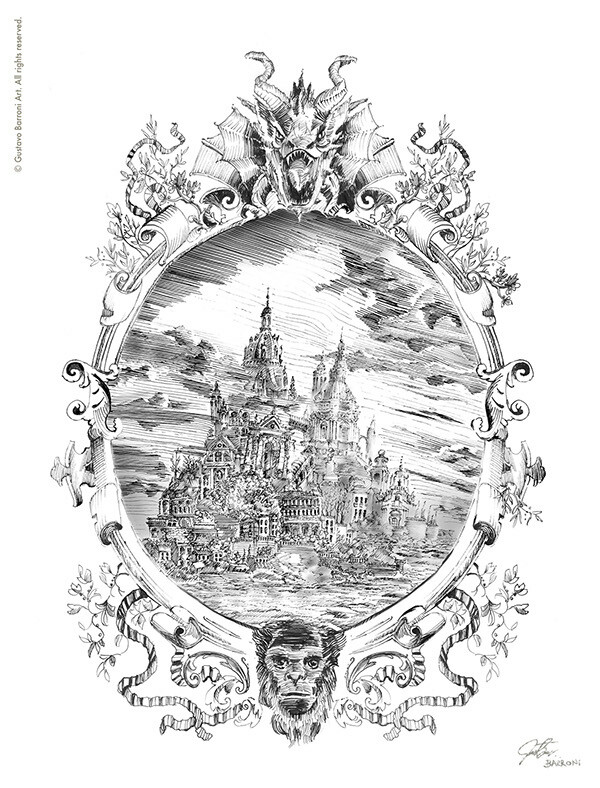 Illustration provided for the internal pages of the novel "Tassilo der Mumienabrichter", a fantasy novel. 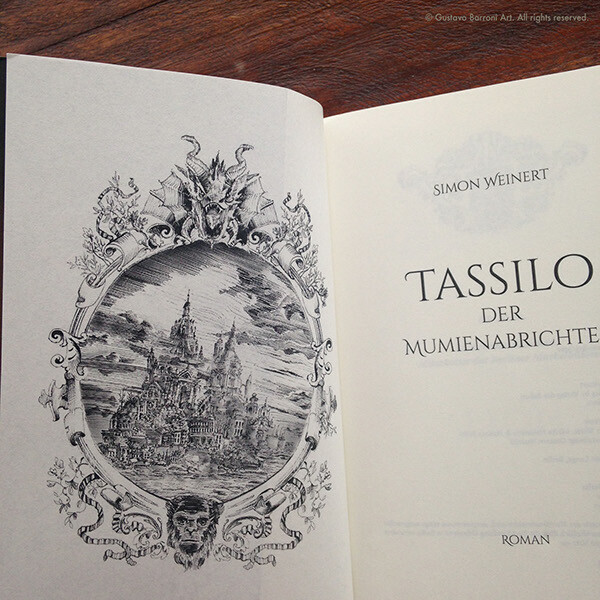 Application of the illustration on the aforementioned novel, Tassilo der Mumienabrichter. Charcoal on paper / 45 cm. x 37 cm. Charcoal on paper / 40 cm. x 32 cm. 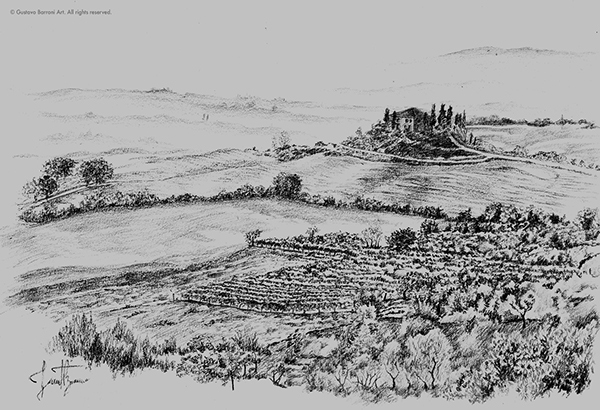 Works done primarily with charcoal, pencil and ink.